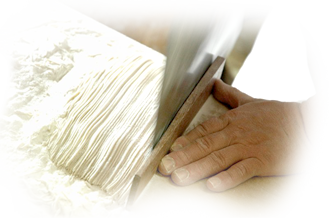 Kneading, rolling and cutting... All the process of making soba noodles are totally handmade at Tagoto, close to Odawara castle in Kanagawa. 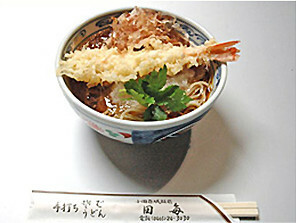 In recent years, most restaurants use some prepared cooking ingredients by the big companies and factories. But Tagoto is different. 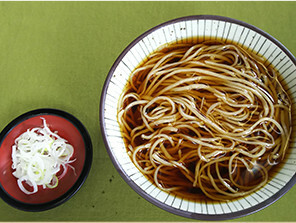 We serve completely all handmade soba noodles, soup and fixings also handmade. 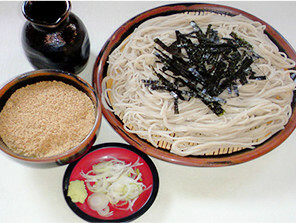 Please enjoy the traditional taste of Tagoto handmade soba before sold out! Kake(just in broth), Haikara(with tempra crambs), Tamago Toji(with cooked eggs on top), Curry Nanban(in a curry soup), Kashiwa Nanban(chicken with green onions), Tempura(with tempura on top), Yamakake(with Japanese yam), etc. 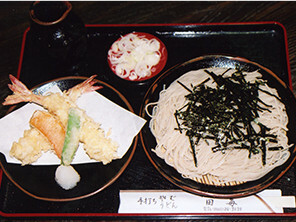 Mori(served on a bamboo platter), Zaru(with dipping sauce), Tororo(with grated yam), Tenzaru(served with a dipping sauce and tempura), etc. Oyakodon(topped with chicken and eggs), Tendon(deep-fried shrimp with special sauce), etc. 11:00a.m. to 15:00p.m. *Served while it lasts. 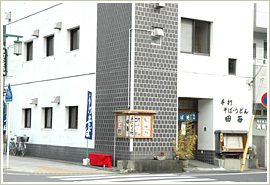 JR Tokaido Line “Odawara station” East Exit, 7min walk in the direction. Atsugi bypass highway: From Ogikubo Exit or Odawara West Exit to Odawara Castle, 5min. Seisho bypass highway: From Odawara Exit to Odawara Castle, 5min. Copyright © tagoto. All Rights Reserved.